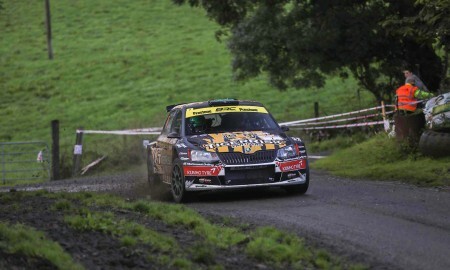 After two days of frantic action in the infamous Kielder Forest, Marty McCormack and David Moynihan got their British Rally Championship (BRC) bid off the ground with a superb third position on the Pirelli International Rally. 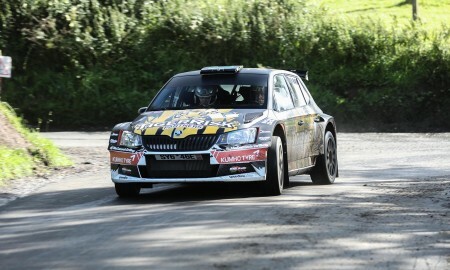 On only their fourth event in the Tiger Risk Škoda Fabia R5, the crew set some very encouraging stage times, and were it not for a puncture on the fourth stage the result could have been even better! 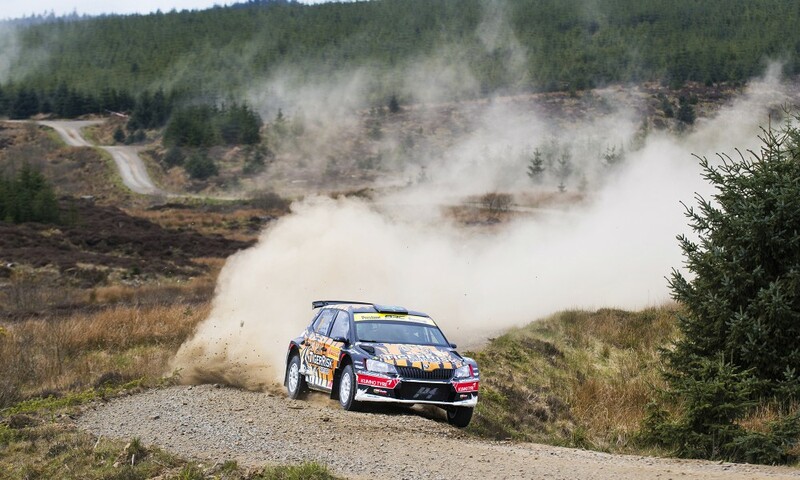 Based in Carlisle and utilising some classic stages in ‘Killer Kielder’, the event was won by Swede Fredrik Ahlin in a Škoda Fabia R5, with Osian Pryce coming in second in a Ford Fiesta. Only 10.1 seconds separated second and third positions come the finish, and confidence is high in the Tiger Risk camp for the next BRC round, the RSAC Scottish Rally on the 19th and 20th May. Try they did, and a time of 9:11.8 on the 16.85km of Sunday’s opening stage leapfrogged the crew back up to third position, where they stayed for the remainder of the event. Indeed, McCormack and Moynihan’s times on the final trio of stages were consistently in the top three, with a second-fastest time on the last Claver Hill test rounding off a terrific run. It was a case of what could have been, and after promising pace unfortunately ended in retirement on the opening BRC round at the Border Counties Rally, the team are hugely encouraged by the consistent speed shown over this weekend. 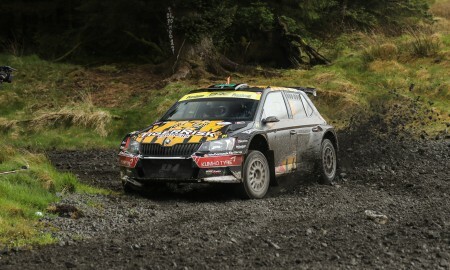 Keep an eye on this site for further updates on Marty’s BRC bid, as well as on Twitter @martymccormack and on Facebook at www.facebook.com/marty.mccormack1. 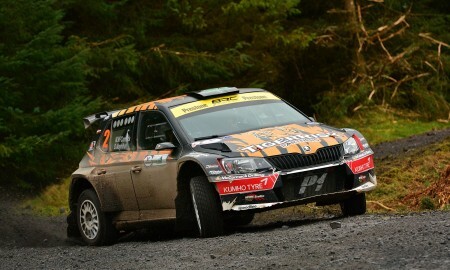 Marty is competing this season with the support of Tiger Risk Partners and P. McCormack and Sons Ltd.